SCUSD celebrated returning Board members and new trustees at a packed-house reception Thursday night. 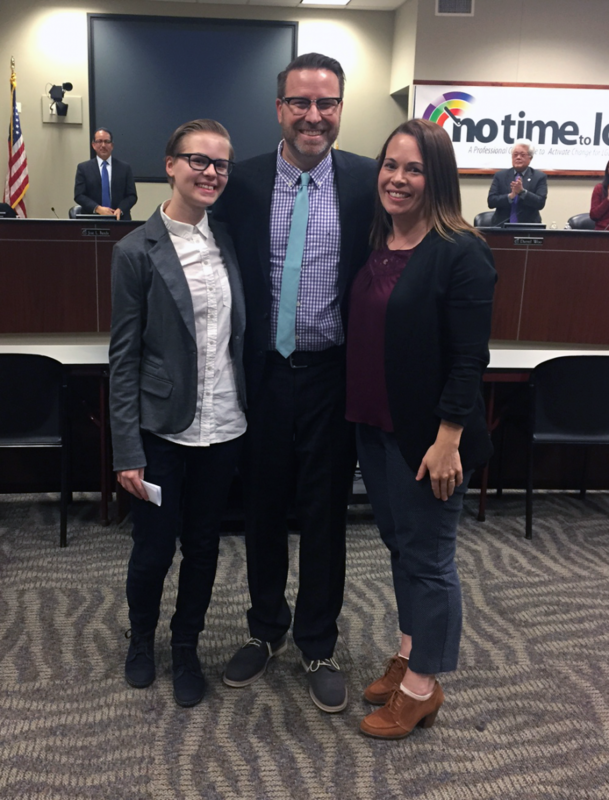 New Board members Mai Vang and Michael Minnick were administered the Oath of Office along with Jessie Ryan and Christina Pritchett, who were re-elected last month. Vang, the daughter of refugees from Laos, is SCUSD’s first-ever trustee of Hmong descent. An alumna of the district, she thanked her former teacher Jean Crowder as well as family and friends for helping her become the first in her large family to graduate from college. Vang has a track record of advocating for South Sacramento families through Hmong Innovating Politics and other associations. She represents District 5, replacing outgoing Board Member Diana Rodriguez. 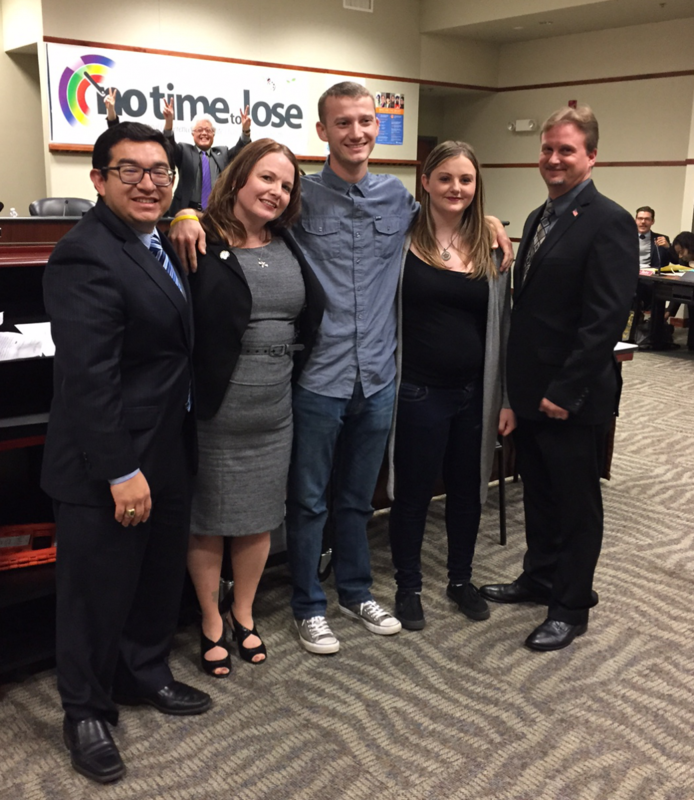 Like Vang, Minnick has long been a champion of SCUSD families and students. He is a parent of two SCUSD high school students and has served on various district committees over the last 13 years. Minnick was sworn in by his daughter, Josephine, and attended the ceremony with his wife, Rachel, who is Executive Director of Reading Partners. He represents District 4, replacing Gustavo Arroyo. Board Vice President Jessie Ryan was sworn in by Mayor-Elect Darrell Steinberg. Ryan, who begins her second term, is Executive Vice President of The Campaign for College Opportunity. She represents District 7 and is also an SCUSD parent. 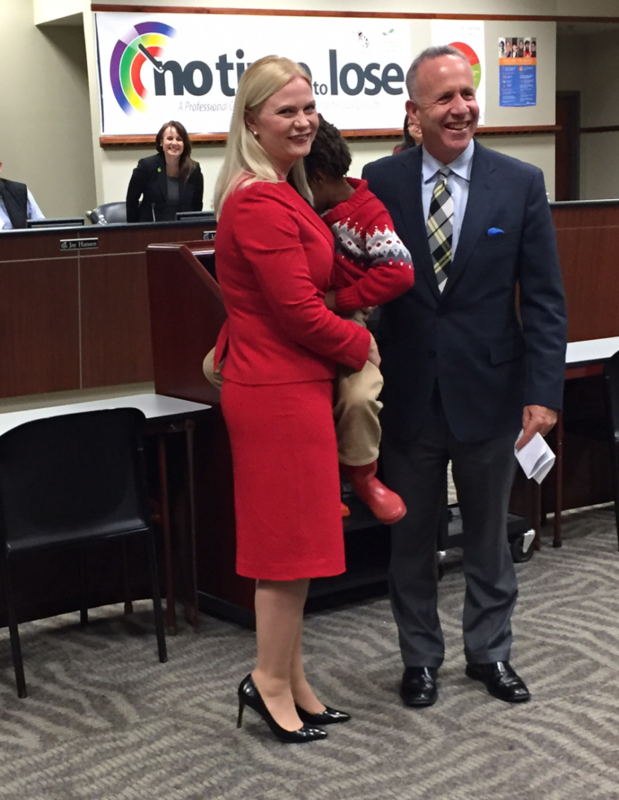 Board Member Christina Pritchett — outgoing Board President — also begins a second term representing the Rosemont area. 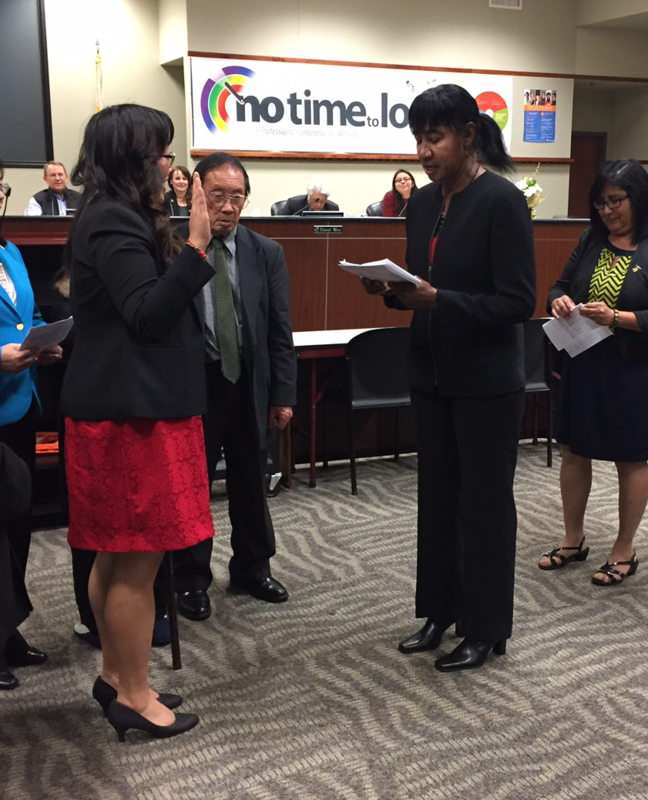 She was administered the Oath of Office by Sacramento City Councilman Eric Guerra. Her children are graduates of SCUSD schools and Pritchett is active in the parent community having served on several PTA/PTSA boards.